The L’Arche Identity Statement explains, “Mutual relationships and trust in God are at the heart of our journey together. We celebrate the unique value of every person and recognize our need of one another.” We are a faith community comprised of people who belong to different faith traditions, but share the core belief that we are all unique and sacred children of God. Together, the core members and assistants lead the faith life of the community. The spirituality of L’Arche is centered around seeing God in the dailyness, in each other, and in our brokenness. We seek to be a sign of hope in our world, reminding each other that every person has gifts to share. L’Arche communities around the world celebrate together the liturgy of the footwashing. Following the example of Christ stooping to wash his disciples' feet in a gesture of radical service, our time together centers around our mutual commitment to serve each other, to lay down our own agenda and become a gift to each other. Distinctions between people, between “the helper” and “the helped”, are not present in this liturgy. What is present is the understanding that we are all children of God, with giftedness and brokenness, here to care for one another.  This past spring, L’Arche Chicago welcomed two new core members, Dana and Anders. In a process often dominated by formality--authorizations, disclosures, and clinical summaries--we found our simple tradition of foot washing to be a welcome re-orientation to what is most important. Others in our community knew what to anticipate in this sacred circle. You get as close to down on your hands and knees as you can, and wash and dry the feet of the person to your right. They then place their hands on your head and pray over you. Around the circle we go. As Dana watched this happening for the first time, you saw the excitement and anticipation in her eyes. You watched her learning who we are in L’Arche. You watched her learn what she is now a part of. We are all together, supporting and blessing each other in a circle of community--even (and especially) in the midst of some spilled water, dirty socks, and tired feet.